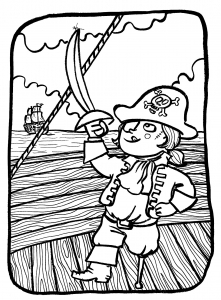 For children, pirates evoke stories full of adventure, heroism, treasures, etc … The reality was quite different but we must let them dream ! 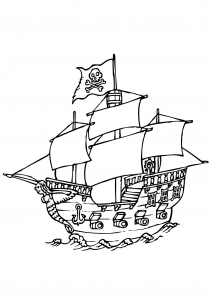 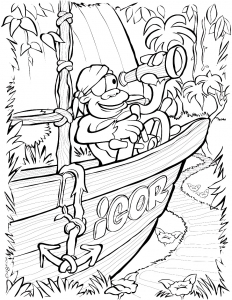 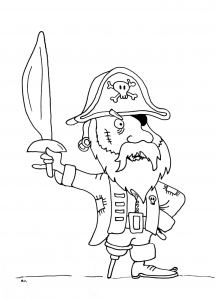 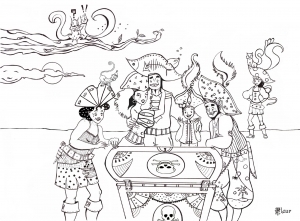 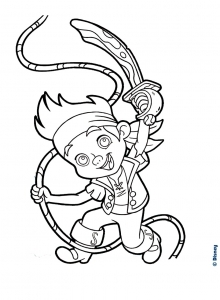 Here are some pictures of pirates (with their boats, their treasures and their crew) to color and print ! 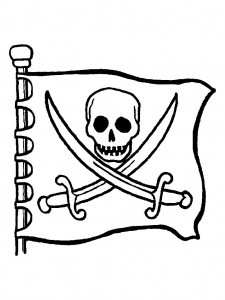 ante. 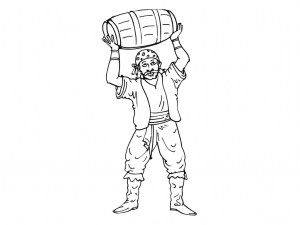 ut venenatis, id Donec non mattis at libero Praesent libero risus.